This has been needed for a while. Tax managers ask us, “If there’s so much information out there, why are there still so few answers?” In this series we open the ‘black box’ and explore technology for what really matters and why. Join us for a journey that until now was not possible. At recent conferences, we were taken aback at the level of perplexity surrounding tax technology. Companies struggle daily. Tax managers know that better options exist, but fear the next steps. Instead, they address only the most urgent issues as they arise in a patchwork fashion. Unfortunately, this short term thinking means opportunities are likely missed, making it costly in the long run. In addition, ‘Big Bang‘ is an obsolete strategy that has been all but purged from the industry. So, what’s next? We dug deeper and found gaps in the information available to tax function stakeholders. Without the right thought processes, too much was being left to chance during strategic planning, product selection, and implementation. Attempts to limit this hidden risk were then inadvertently damaging the outcome. Uncertainty, rather than certainty, was driving decision making. “Tax engines are critical but otherwise don’t do much. Most the effort and the real value comes from management of tax data and the automation piece in ERP“. This is for persons who suspect that there are better ways to do what they’re doing today. It’s for those who have suffered disappointing results and want to understand why. It’s for the ambitious who want to know how to improve their delivery. In fact, it will benefit almost anyone associated with tax technology at large corporations. This report examines how ERP data impacts your choice of tax technology tools, the best ways to deploy them, and how to avoid major architectural pitfalls. improve compliance including future-proofing, and build a foundation for effective analytics. Contributors to this series have 40+ years of success (mostly), experience and deep understanding to share. 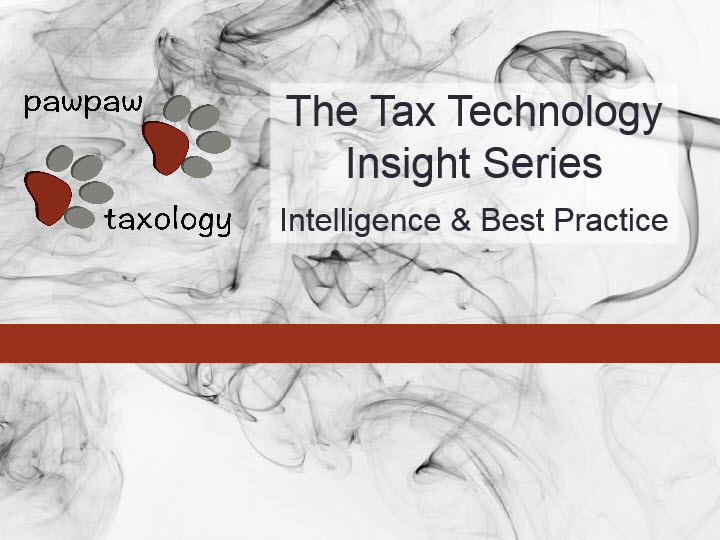 Along the way, we’ve identified mindsets and uncovered secrets that lead to real success in today’s technological world of Tax. Click here to join us today! Posted in Blog article and tagged globaltaxtechnology, TaxTechnology, vatautomation.